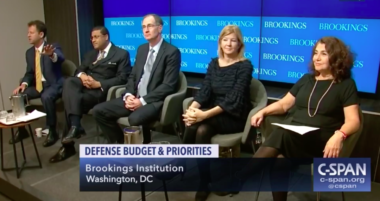 Frank Rose, former assistant secretary of state for arms control, said funding for space security, missile defense sand nuclear weapons are going to be key “points of friction” because the administration the new Congress. 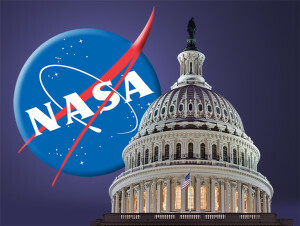 A number of lawmakers have said they will oppose the Trump administration’s Space Force plan because of its high cost. 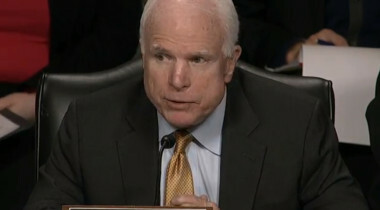 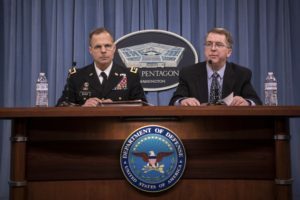 The Air Force's share of the Defense Department's $12.5 billion national security space budget is $11.4 billion. 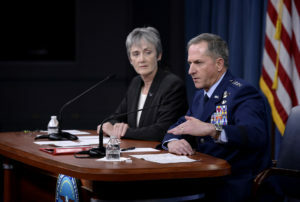 In its budget proposal for the coming year, the U.S. Air Force is trying to send the same message to foreign adversaries and critics at home: the service definitely is not underestimating threats the United States and its allies face in space. 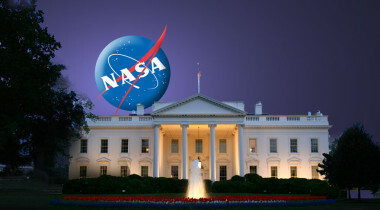 President Donald J. Trump’s proposed 2018/2019 NASA budget represents a slight overall increase in funding while aiming to close out a handful of programs and projects. 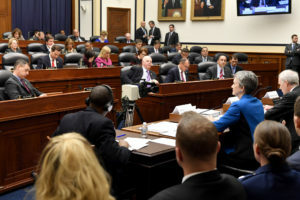 While the uptick is welcome, program cuts can still have consequences and may undercut job creation, research and even private sector business development. 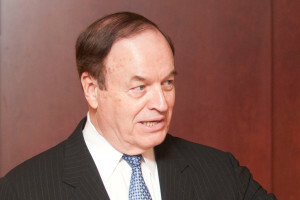 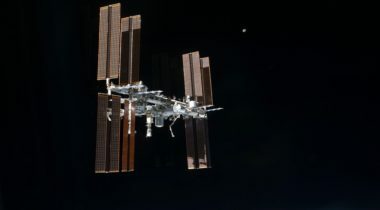 An initial look at the budget documents released on Monday reveals that spending on space is up only modestly but that priorities appear to be shifting. 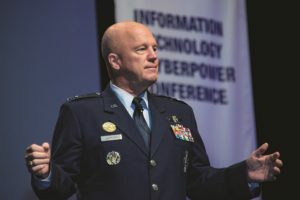 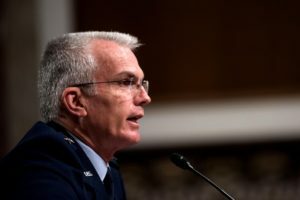 “We are in a more dangerous security environment than we have seen in a generation,” said Maj. Gen. John Pletcher, the Air Force budget director. 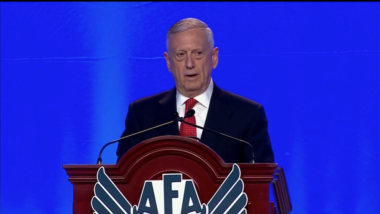 “In space, we need new starts in order to take advantage of what industry can deliver if we are willing to invest there,” U.S. Defense Secretary Jim Mattis said Sept. 20 at the annual Air Force Association Air Space Cyber conference. 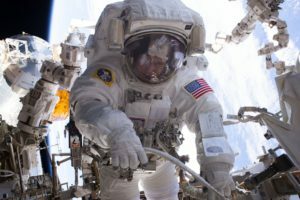 The prospect of extended flat budgets for NASA has some scientists concerned that research funds could be raided to support other programs. 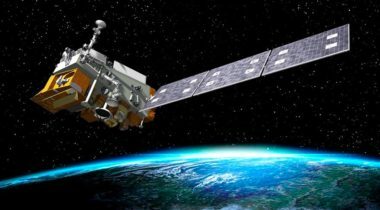 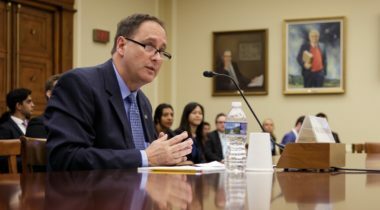 The Trump administration is asking Congressional appropriators to cut $90 million from NOAA weather satellite programs and $50 million from NASA science programs in any fiscal year 2017 spending bills they approve in the next month.